Is it me or is it that this van driver doesn’t have appeared to fire his weapon? Also, the cop looks as if he is looking in a completely different direction when confronting the van driver. The cop appears to be yelling at the people standing on the corner and not the van guy pointing his gun. Sorry this happened ( if it did) and I’m glad it wasn’t here in the states. He was holding a black cell phone and yelling at the cop “Shoot Me” .. They are saying that this idiot killed all these people and did all this carnage because he could not get lucky with the ladies. 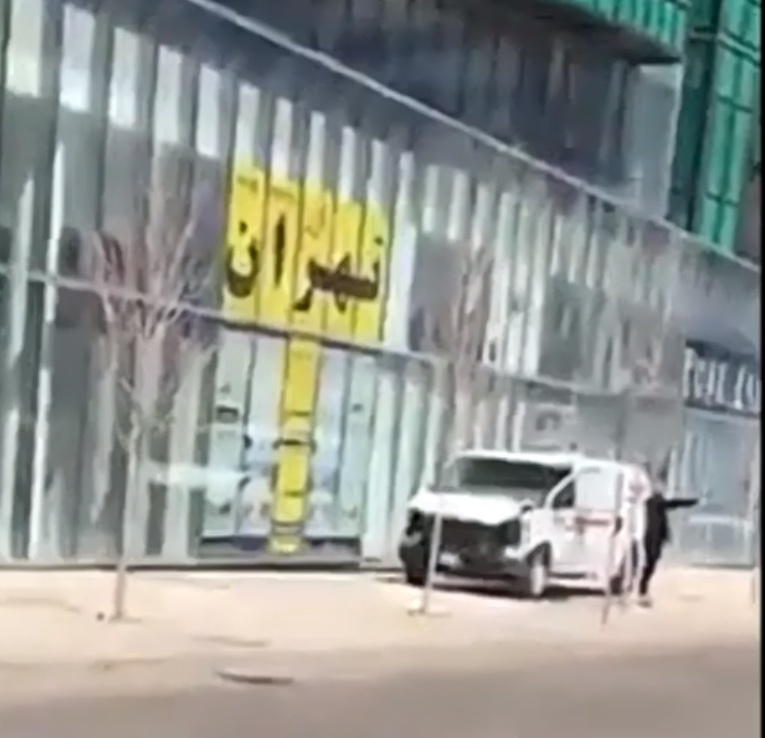 Look at where he stopped the van…look at the Arabic writing on the business where he tried to have the cops martyr him..